Subaru Levorg GT Review and Deals 2019 | What Car? 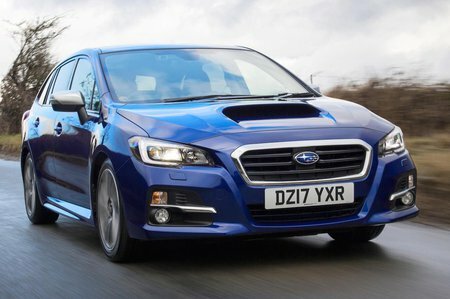 If you’re buying a Levorg in the UK, it’ll be in well-equipped GT specification. Standard kit includes auto lights and wipers, 18in alloy wheels, keyless entry and start, heated leather sports seats, rear parking camera, dual-zone climate control and a touchscreen infotainment system with sat-nav.